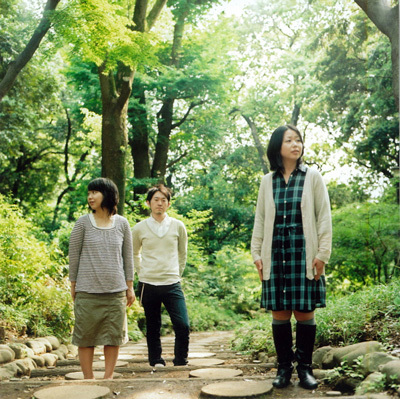 Miaou are a band based in Tokyo, formed in 2001 by Tatsuki Hamasaki and sisters Hiromi & Mayumi Hasegawa out of a university project and a shared love of Telefon Tel Aviv, Do Make Say think and Boards of Canada. Drawing from those influences Miaou went on to merge more electronic instruments and samples alongside their guitars, making music filled with swelling synths, spiraling melodies and IDM beats. 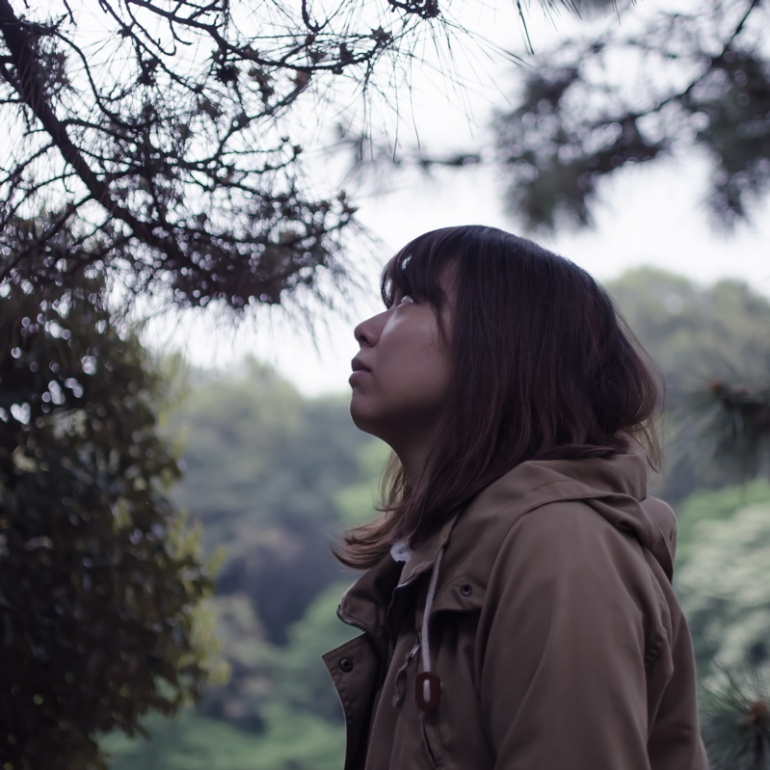 Instrumental electronic dream-pop as seen from Tokyo. Since the release of their debut album, ‘Happiness’, in 2003, the band continued making new songs and touring though Japan with Art of Fighting, Epic45 and Tracer AMC. Armed with and ever increasing mountain of synths, toy instruments and a fender rhodes, the band released a second album, ‘Make These Things Alright’, and their ‘painted’ e.p., further blurring the lines between post-rock and electronica. After their third album, ‘All Around Us’, came out in 2008, the band toured across Japan, into Taiwan playing the Formoz festival, as well as doing shows in Ireland and the UK. In between recording the band have contributed to compilations in Japan and the USA, and completed remixes for the likes of Sweden’s EF and Not Squares from the UK. Always throwing themselves into music, always dreaming of things to come. Recorded in Tokyo in the Spring of 2011, The Day Will Come Before Long sees miaou push on into more electronic territory than before – bigger synths, broken up samples and glitchy guitars. Mixed by electronic extraordinaire Cornel Wilczek (Qua) in Australia and featuring some achingly beautiful vocals from special guest singers in Ben Cooper (Electric President/Radical Face) and Ben Holton (Epic45). Expect to hear swelling synths, crashing guitars and electronic beats making up miaou’s sonic soundscapes. 2012 saw them tour their new album around Japan with Radical Face after finishing shows in China, Hong Kong and Taiwan, as well as release a remix album, ‘The Night Will Come Before Long’, featuring new takes on the album from the likes of Errors, Sun Glitters, aus, Not Squares and Brassica. Creeping out at the end of 2013 – a limited edition ep, ‘bring the lights’, on Greek label Sound in Silence sold out a few weeks after release.